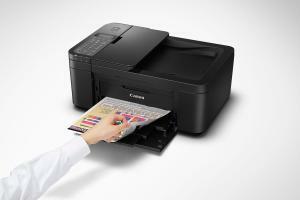 This compact Office All-In-One features a 20-sheet Auto Document Feeder and XL cartridge options for lower cost printing. 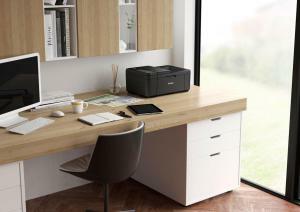 Allows the printer to fit easily into smaller spaces and shelves at home. 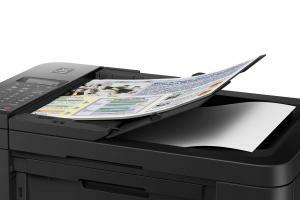 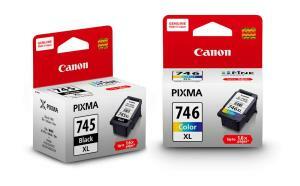 Choose between ink cartridges of different page yields, depending on your usage requirements. 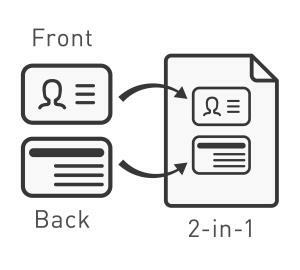 Produce ID card copies easily by copying both sides of the card while retaining the original card size.